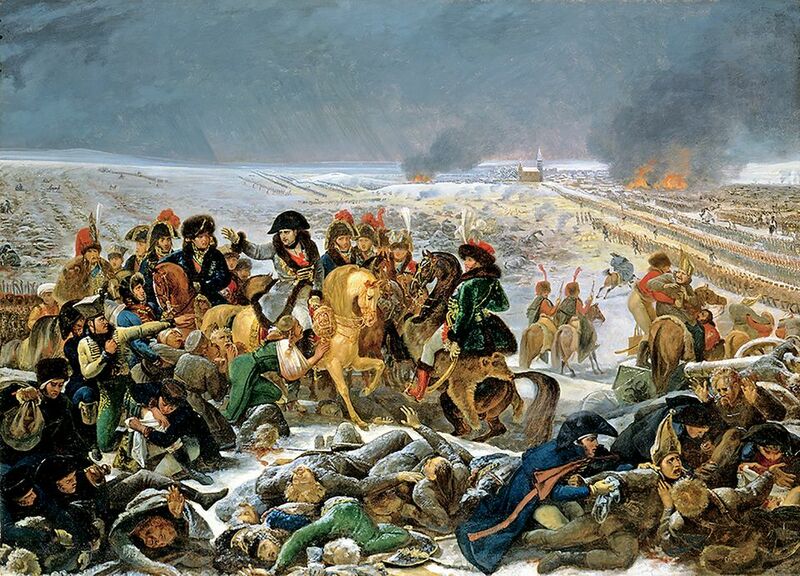 Napoleon Bonaparte (1769-1821), the “little corporal”, is casting a long shadow this month. While French president Emmanuel Macron wrapped up a tense first official visit to Corsica with nationalist leaders who are pushing for greater autonomy, an exhibition devoted to the island’s most famous son opened in Quebec, where Canada takes a wary view of Francophone independence. Napoleon: Art and Court Life in the Imperial Palace (until 6 May) at the Montreal Museum of Fine Arts reconstructs the pageantry built around the soldier who conquered most of Europe. More than a display of splendour, the exhibition examines how the court functioned as an institution of propaganda, shaping and promoting images that Napoleon and his advisers sought to associate with imperial power, despite the regime’s beginnings in revolutionary and republican rhetoric. The exhibition of more than 400 works opens with official portraits of Napoleon—by the court painters Jacques-Louis David, Joseph Franque, Francois-Pascal-Simon Gerard and their followers—as well as portraits of other figures in the imperial household. 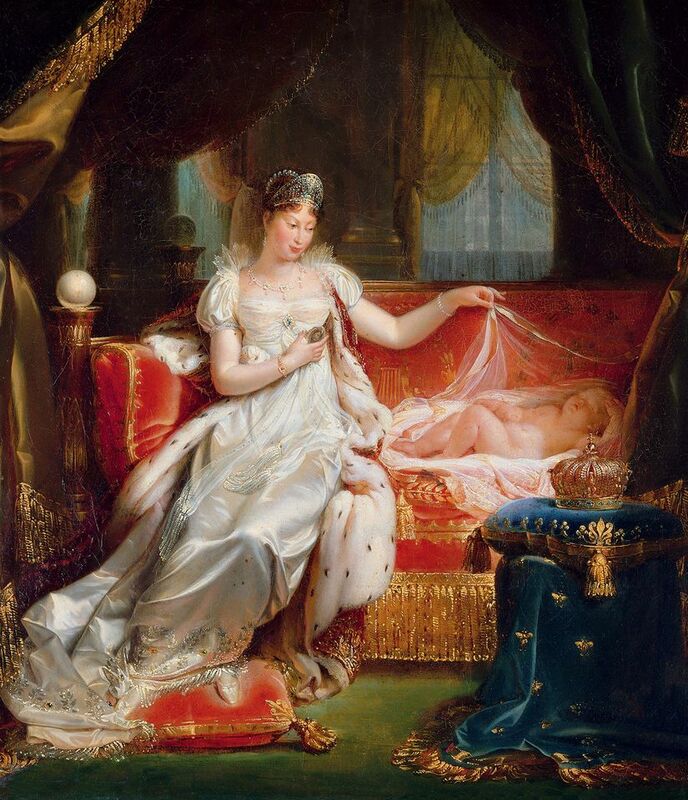 This would soon include Napoleon’s son with archduchess Marie-Louise of Austria, Napoleon II (1811-32), who was given the grand title of King of Rome and whom painters would depict as a newborn Christ child. Along with the spectacle of the court, a monarchist folklore also took root, as can be seen in a sentimental 1806 painting by Jeanne-Elisabeth Chaudet-Husson of Napoleon’s young niece, Laetitia, carrying a bust of the emperor as if it were a stuffed animal. Another treasure from the short-lived empire is Ossian’s Dream (1813) by Jean Auguste Dominique Ingres, a massive romantic scene inspired by the supposedly ancient Scottish poems of Ossian that Napoleon loved (the were actually invented by James Macpherson in the 18th century). Commissioned for Napoleon’s bedroom in the Palais Quirinal in Rome, it was repainted by Ingres in 1833 after he bought the picture back from an Italian dealer. In a final gallery devoted to Napoleon’s exile and death on St Helena in 1821, an aviary in pale green chinoiserie that the defeated emperor sought to fill with colourful birds stands empty and worn, like his dreams of empire. 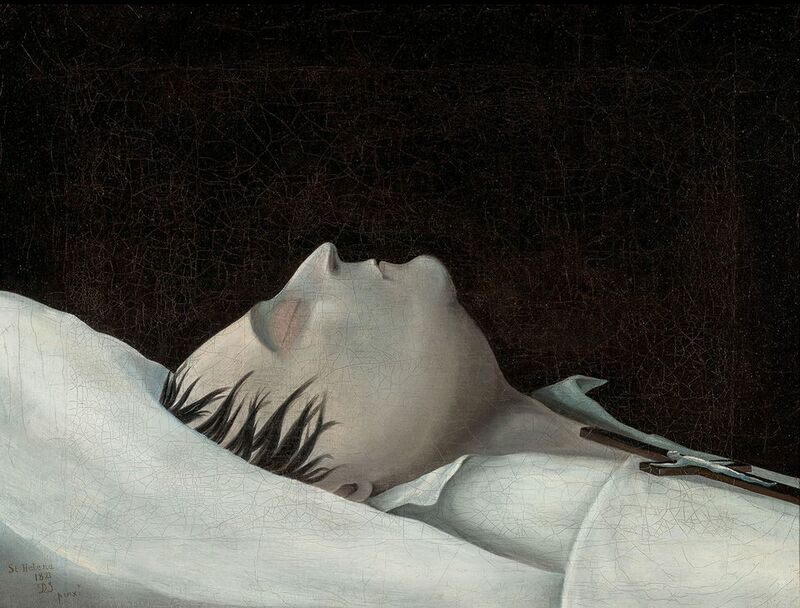 Near the exit, a haunting painting of the dead Napoleon by the island’s British quartermaster—and Sunday painter—Denzil O. Ibbetson has the mute austerity of a 20th-century sketch. After the exhibition closes in Montreal, it travels to the Virginia Museum in Richmond, the Nelson Atkins Museum in Kansas City, and the Château de Fontainebleau in France. The opening of the Montreal exhibition also coincided with the announcement by the Frick Collection in New York of its purchase of a full-length portrait of Prince Camillo Borghese, Napoleon’s brother-in-law, painted in 1810 by Francois-Pascal-Simon Gerard. Held in the Borghese family’s collection since it was commissioned, the portrait is the Frick’s first major purchase since 1991. “Gerard is a pupil of David, he’s a generation before Ingres, so he fills that gap [in the collection] beautifully. Now we have an extra piece of the puzzle,” says the museum’s chief curator Xavier Salomon. The painting is now undergoing conservation at the nearby Metropolitan Museum, and the Frick expects to display it in September.